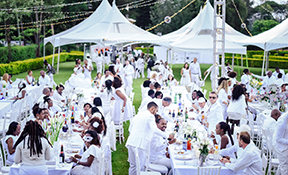 Safari, nature reserve, "greenest city under the sun", no need to say more, you will have recognized the first city hosting Le Dîner en Blanc for this month: Nairobi! The capital and largest city of Kenya celebrate this year its 4th edition. After the Uhuru Gardens Park, Fadhili Gardens and Garden City Mall, where will the hosts take their guests this year? 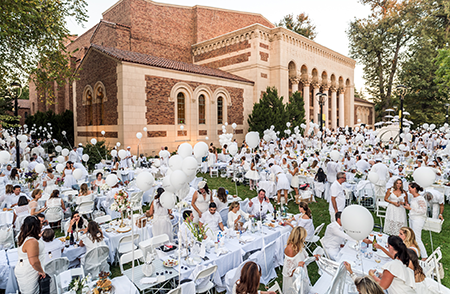 Same day, a few hours later: Le Dîner en Blanc takes place in Sacramento, the state capital of California for a third year in a row. For this edition, the hosts are adding a little twist with a contest appealing to their guests’ fashion sense. During the evening, a jury will elect "The Most Elegant Couple" of the night. The grand prize? A dinner for two at Echo & Rig Restaurant plus two tickets for the Fleetwood Mac concert. Ladies and gentlemen, be fashionable, original but mostly be elegant! 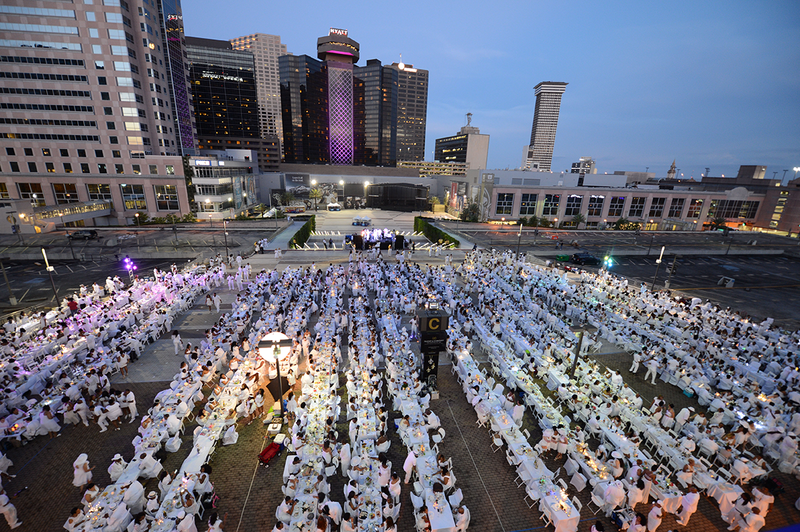 Take 2 for the 6th edition of Le Dîner en Blanc in New Orleans! Initially scheduled to take place last May, tropical storm Alberto was looming and was certainly going to be a killjoy. Following the adage that an ounce of prevention is worth a pound of cure, the hosting team decided to postpone to a later date. It is now on October 7 that nearly 4,500 guests will gather at a new secret location. 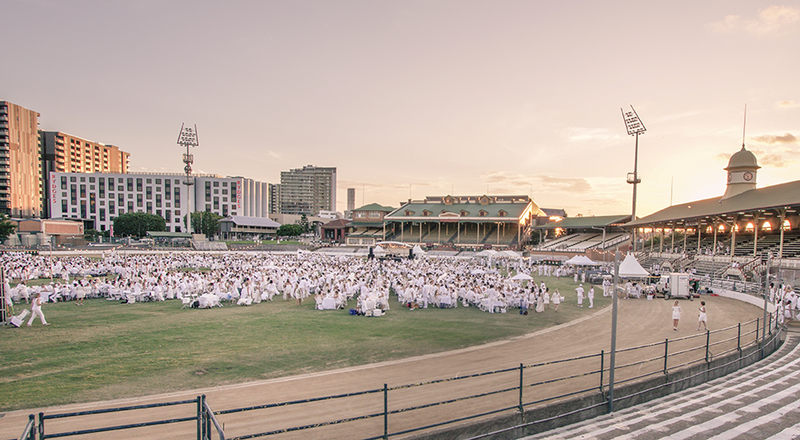 As the very first Le Dîner en Blanc in Australia, Brisbane is today at its 7th edition! For this edition, the hosts are offering participants a chance to win a night at the Brisbane W Hotel on the night of the event plus transportation to Le Dîner on board a chauffeured BMV. Contest details can be found on Le Dîner en Blanc – Brisbane webpage. 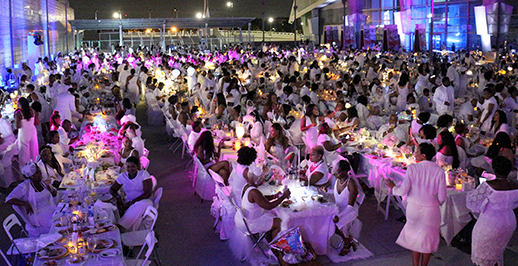 Even on the other side of the Pacific on the California coast, Le Dîner en Blanc - Orange County is back. One year after the success of the inaugural edition, the organizing team is ready to amaze and welcome its guests. Tenth Australian city to join the adventure, Le Dîner en Blanc premieres in Toowoomba, also known as "the city with the gardens". Like Brisbane, it is located in the state of Queensland. Months in preparation, hosts Karen McKinley, Annie Glover and Lauren Hope are ready to welcome their guest to this first Australian spring edition. 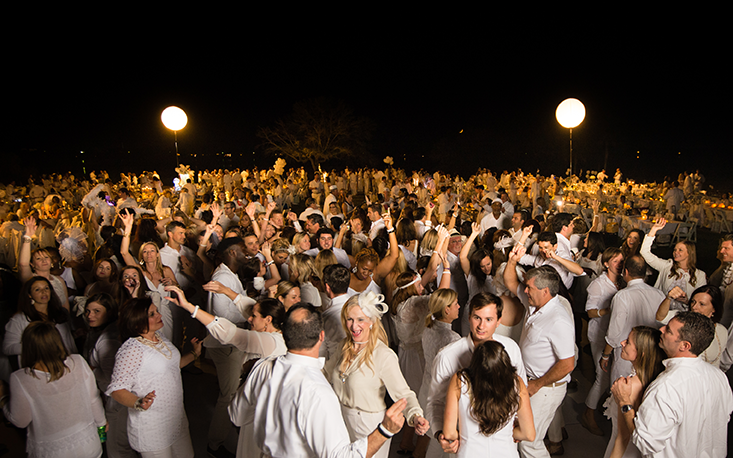 In America on that same day, in the state capital of Georgia in the United States, more specifically in Atlanta, Le Dîner en Blanc celebrates its 5th anniversary! For this milestone, a new hosting team - Keith Aikens, Sheryl Bennett, and Carla Griffin - is ready and excited to welcome their guests for an evening filled with elegance, friendship and ‘joie de vivre’. The month of October for Le Dîner en Blanc concludes with a third event in the State of Queensland in Australia. Last year nearly 1,000 guests gathered for the premiere at Jack Gordon Park. 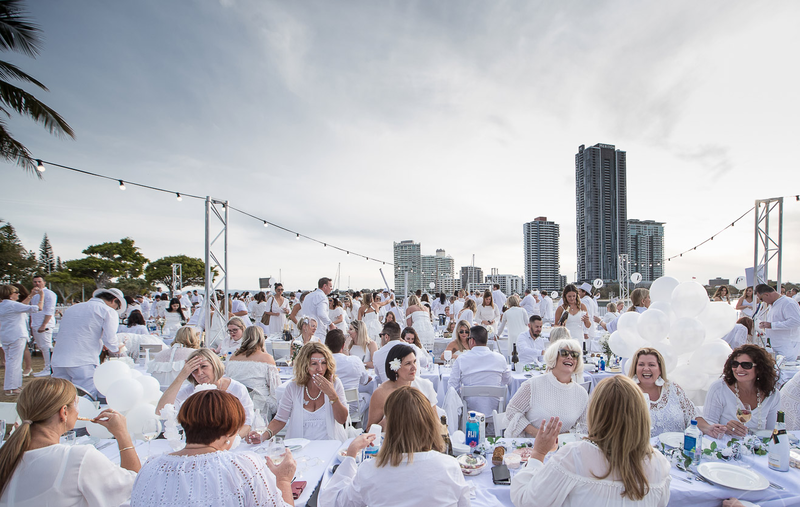 What magical place was picked for this second edition of Le Dîner en Blanc – Gold Coast? Mum is the word! To all hosts, the hundreds of volunteers and the thousands of guests, we wish you great nights under the stars filled with elegance, friendship and ‘joie de vivre’. Santé! For all the details on each event, visit their webpage or Facebook and Instagram accounts.